Thanks to the generous support of Hill Physicians our Free Kite Making Program is more ambitious then at any time in the Kite Festival’s history. Thanks to Hill Physicians our Kite Making has been extended to three full hours each day. 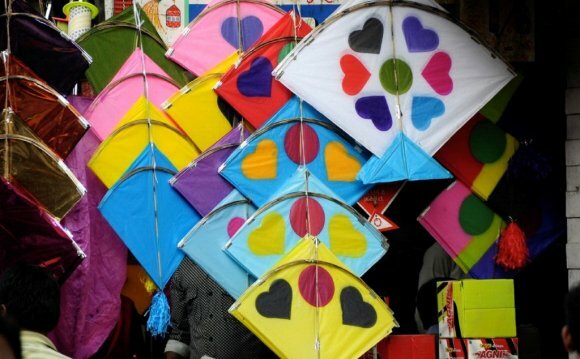 Children and their families will join us in making 1500 kites each day. That translates into of thousands of eye balls looking up, and even more smiles on the ground! We hope you can join us this year. Hill Physicians is proud to sponsor the 30th Annual Berkeley Kite Festival and the Kite Making Area. We hope you enjoy the festival with friends and family and stop by the Kite Making Area to tap into your creativity and build your very own kite! Share a picture of your completed kite using #BerkeleyKiteFestival on Instagram or Twitter to show off your masterpiece. Also, be sure to stop by the Hill Physicians tent, located directly next to the Kite Making Area, to build your own pinwheel. A template for the pinwheel can be found at if you want to work on this project at home.